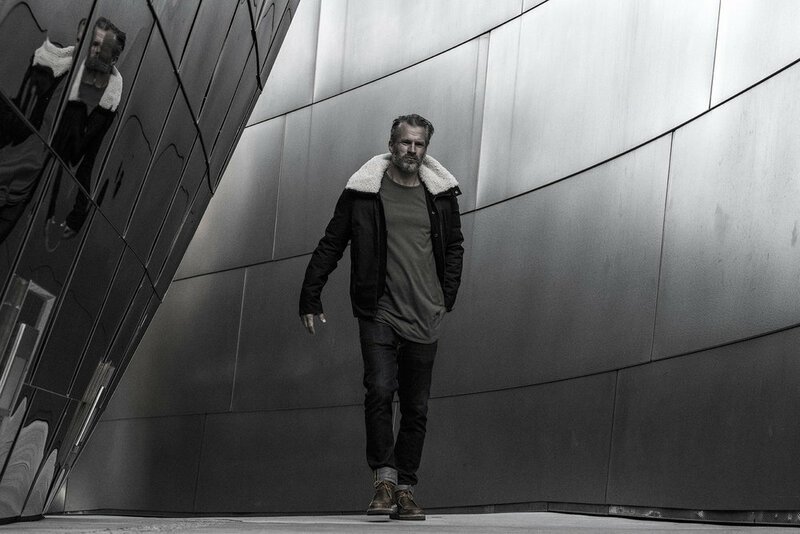 As temperatures start to plummet, and you realise that the bomber you were wearing all summer just wont cut it anymore, we bring to you news of the launch of Norwegian brand, SERAC. The aesthetic is cleverly designed outerwear, superbly engineered to offer freedom of movement with each piece. Each jacket/coat can take up to 8 hours to make because of the intricate design as well as the fabrics used. 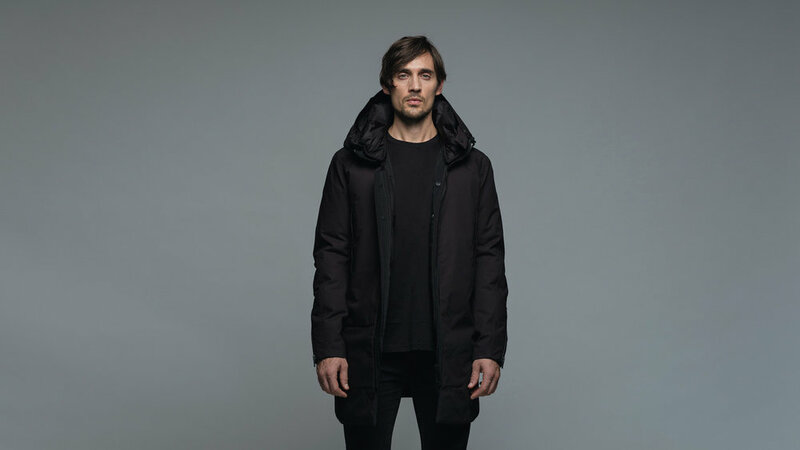 These fabrics include the world’s first machine washable waterproof fabric and a combination of water-repellant goose down and ultra-fine fibres to ensure that the coats are incredibly warm minus the traditional heavy bulk. Sustainability is at the heart of SERAC and the brand is very focused on achieving a sustainable model overall for the future and have made some steps already in achieving this. The core collection has 3 styles available which include the T1, T2 and T3 all made in exclusive runs of 100. The concept is the brand covers your everyday life and that the pieces will stand the test of time. Timeless outerwear that is stylish, comfortable and weather proof. Prices start from £1,750 - £2,100 and available at The Shop at Bluebird, Covent Garden at online at SERAC.